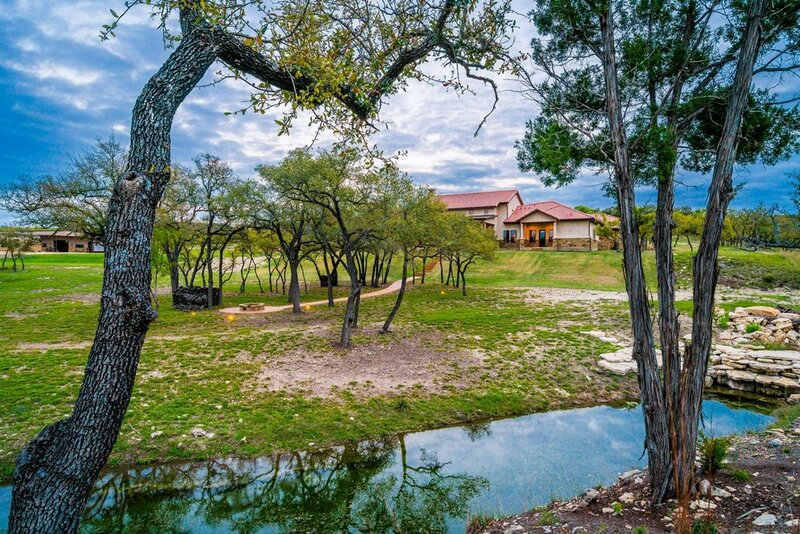 Turnkey Ranch Real Estate serves customers in Texas Hill Country and all surrounding areas to help clients find properties and sell their current ones! Individuals looking for a lifestyle change, personal or company retreat. Those looking to upgrade or downsize from their current home or property. Existing ranchers looking to expand current operations. Hunters, either looking for high fenced exotic ranches, or low fenced ranches where you will find whitetail or native animals. Horse enthusiasts looking for property either for pleasure or for professional use. High net worth clients pursuing the Western lifestyle and who are in search of a “Trophy Ranch” or a second home. Investors wanting investment property in an area of appreciating values or for future development, as well as doing 1031 tax deferred exchanges. Are you ready for Hill County, Texas living??? Check out this amazing listing!!! ESTATE HOME, GUEST HOUSE, HORSE FACILITIES! GORGEOUS 4 bed/5 bath home on 20 acres with full and separate GUEST HOUSE! Dripping Springs, TX, in highly acclaimed Lake Travis School District. 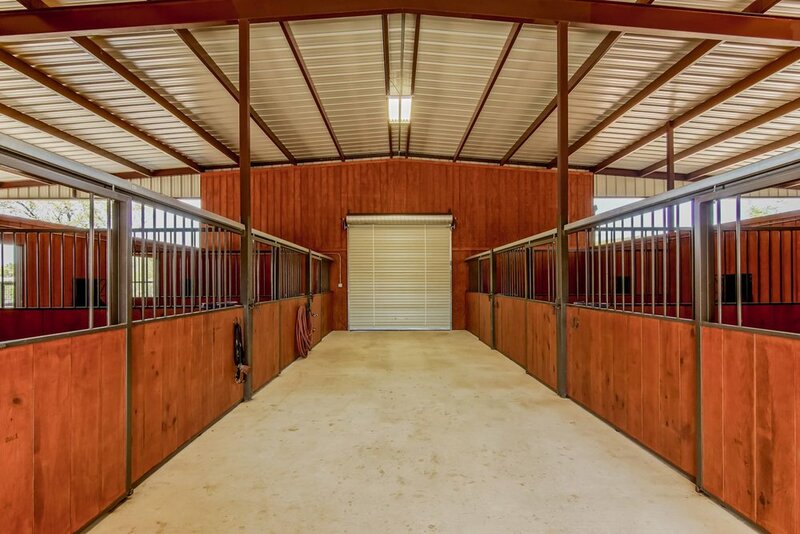 6 Stall barn, tack, two lighted arenas, pastures. Must see. Everything is impeccable and done with quality work. Upgrades galore! Must see this show place! Priced just under $2.4 mil. Contact Betsy! Betsy is a licensed realtor and also a partner in Turnkey Ranch Development. She has a degree in behavioral science technology and psychology from University of Waterloo and has years of hospitality experience in the guest ranching and equine nutrition industry. She aspires to service the Hill Country in finding their dream ranch, estate and/or residential properties. She is dedicated to taking the time in getting to know her clients and creating a foundation of trust and loyalty as both a real estate professional and also a friend. If she is not working, you will most likely find her running barrels on the weekend and spending time with her family.